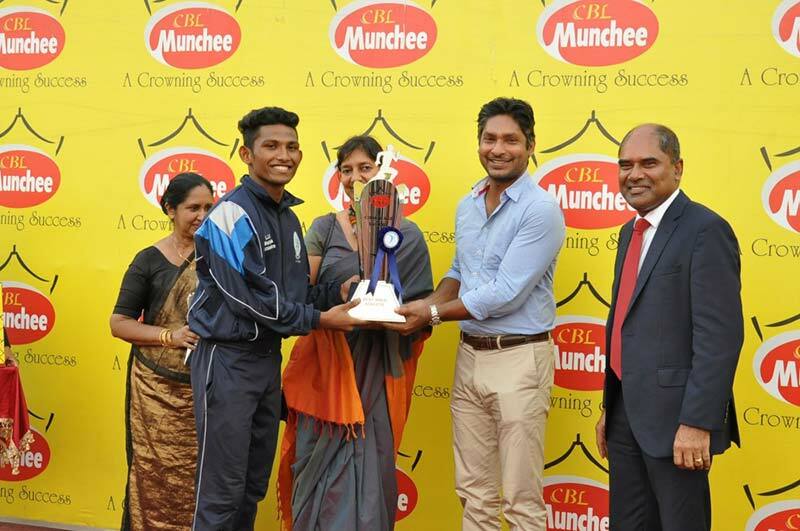 Munchee, the flagship brand of Ceylon Biscuits Limited (CBL), recently partnered with the prestigious 19thannual International Schools’ Championships (ISAC) as the principal sponsor. 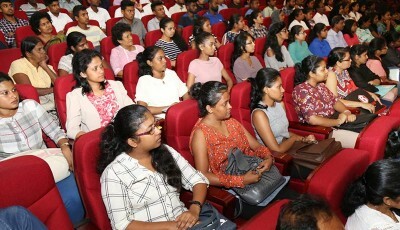 ISAC was held on February 15, 16 and 17, 2019, at the Sugathadasa Stadium in Colombo. 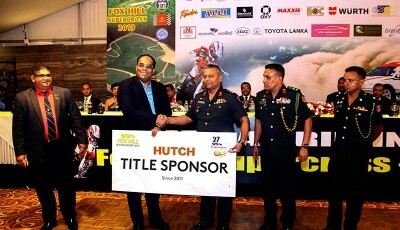 Supporting Munchee’s mission of raising the profile of local sports, starting from school sports, the ISAC sponsorship aimed to shine a spotlight on student athletes at International Schools, paving a path to enter into national competitions so that Sri Lanka can tap the widest pool of potential young sporting talent. 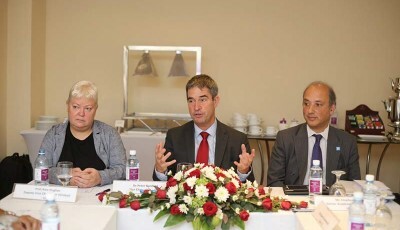 The International Schools’ Championships 2019 included a total of around 1,500 athletes from 21 leading international schools across the island. Lyceum Wattala was adjudged as overall winner, with 36 Gold, 27 Silver and 21 Bronze medals. 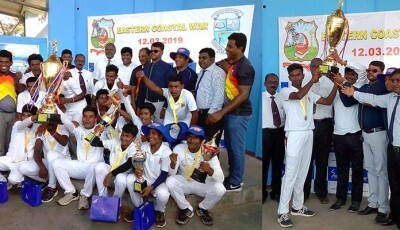 Gateway College Colombo walked away with 24 Gold, 16 Silver and 17 Bronze medals, while Lyceum Nugegoda came in third, with 11 Gold, 26 Silver and 17 Bronze medals. 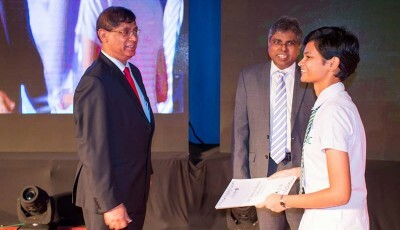 The Challenge Trophies for Best Performer of the Meet as well as Best Female Athlete were won by Shelinda Jansen, from Gateway College Colombo, who incidentally also stood out at last year’s Youth Olympics by finishing her 200-meter qualifying heat in 24.07 seconds. Best Male Athlete was awarded to Kamalraj Elroy of Lyceum Wattala. 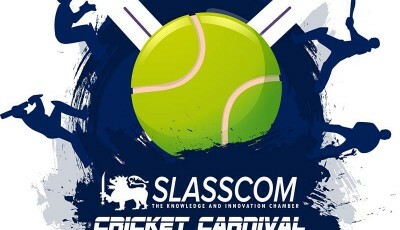 Former Sri Lanka Captain Kumar Sangakkara graced the event’s prize giving on February 17 as its Chief Guest. 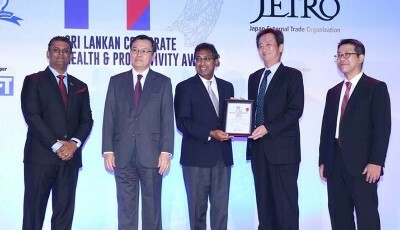 Ms.Shea Wickramasingha ,Group Managing Director of CBL was the Guest of Honour.